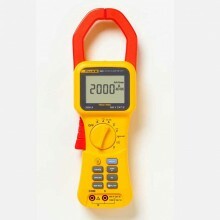 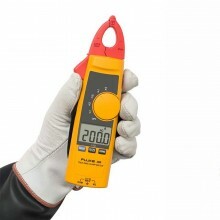 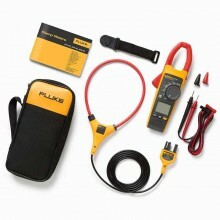 Includes: Fluke 323 True-RMS Clamp Meter, Test Leads, Soft Case, User Manual. 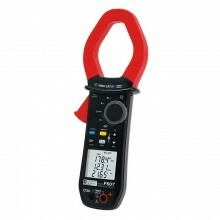 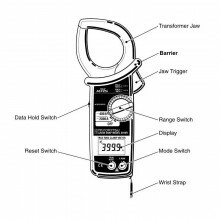 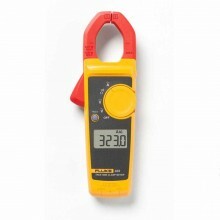 True-rms measurements and optimised ergonomics make the 320 Series Clamp Meters the best general troubleshooting tools for commercial and residential electricians. 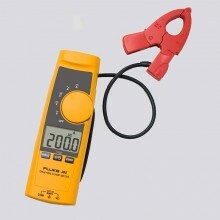 The Fluke 323 is designed to perform in the toughest environments and provide noise-free, reliable results, so you can trust it to help you confidently diagnose problems almost anywhere. 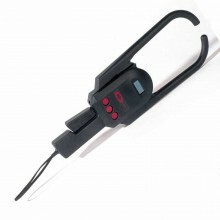 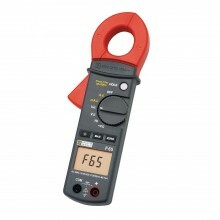 Use it to verify the presence of load current, AC voltage, and continuity of circuits, switches, fuses and contacts. 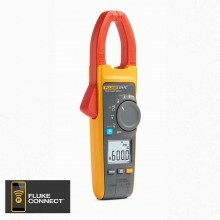 Its slim, compact size and rugged design make it well suited for measuring current up to 400 A in tight cable compartments. 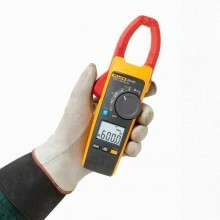 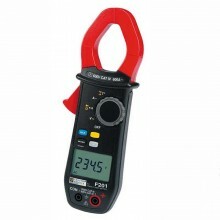 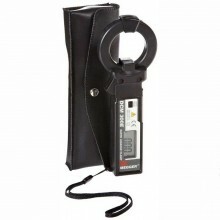 Rugged, reliable basic True-RMS clamp meter for measuring current up to 400 A. 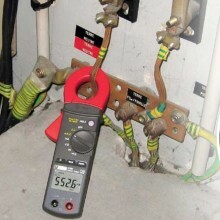 Measures AC current to 400 A. 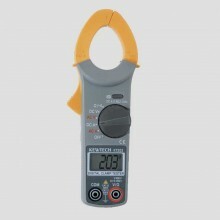 Measures AC voltage and DC voltage to 600 V.
Provides True RMS AC voltage and current for accurate measurements on non-linear signals. 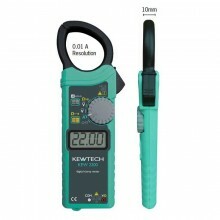 Measures resistance to 4 kΩ with continuity detection. 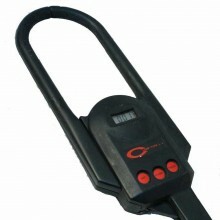 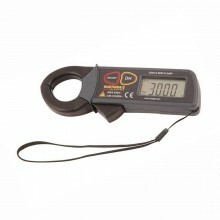 Features slim, ergonomic design for measuring in tight cable compartments. 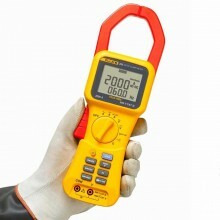 Presents measurements on a large, easy-to-read display. 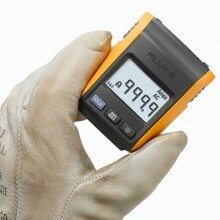 Hold function captures a reading on the display. 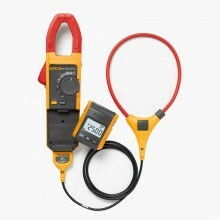 Features a CAT III 600 V, CAT IV 300 V safety rating. 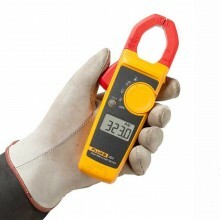 Comes with a two-year warranty and soft carrying case. 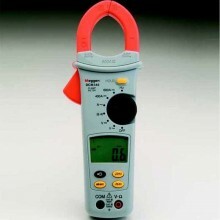 AC current Range 400.0 A. 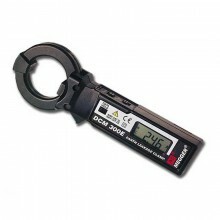 2.5% ± 5 digits (65 Hz to 400 Hz). 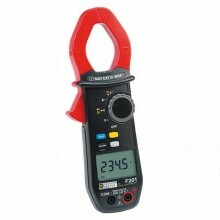 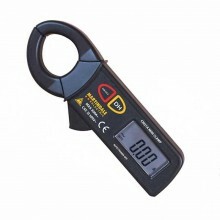 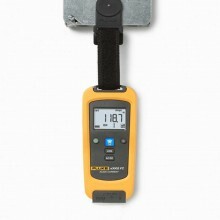 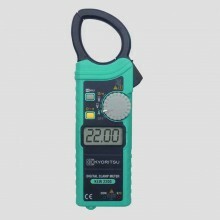 AC voltage Range 600.0 V.
Accuracy 1.5% ± 5 digits. 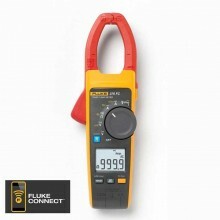 DC voltage Range 600.0 V.
Accuracy 1.0% ± 5 digits. 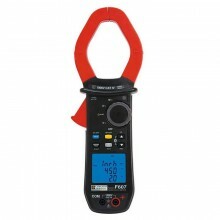 Resistance Range 400.0 Ω/ 4000 Ω. 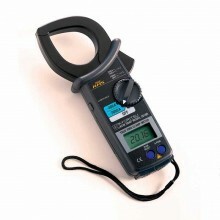 Size H x W x D (mm) 207 x 75 x 34. 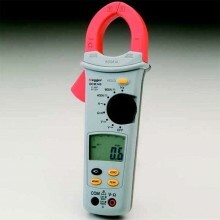 Max wire diameter 30 mm (600 MCM). 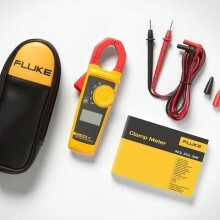 PDF Specifications of the Fluke 323, 324 & 325 True-RMS Clampmeters.